Yes she is back. 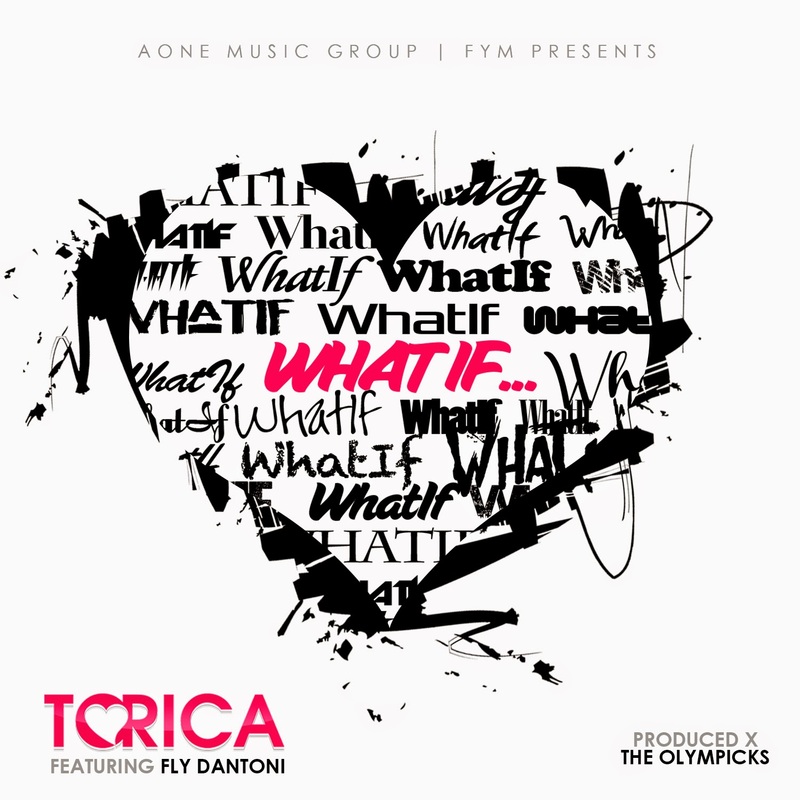 2 x Grammy nominee, Torica is back with a brand new single: What If featuring Fly Dantoni. 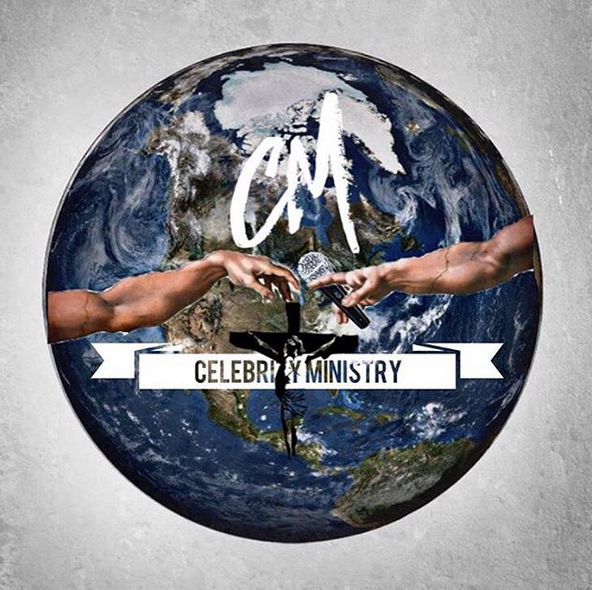 Known for one of the flyest hooks ever on the "Sick of Being Lonely" joint by Field Mob, this singer/songwriter just dropped another gem. I have been waiting for music for a minute, and she didn't disappoint. Check it out. And get your coins ready for when it drops on Itunes.